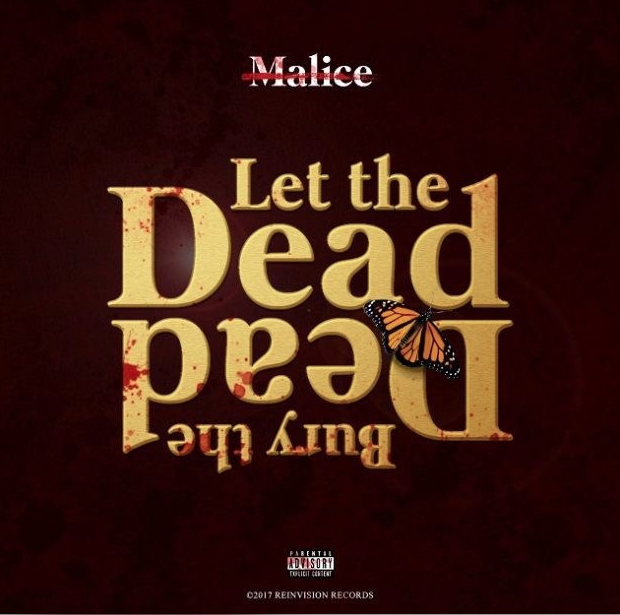 No Malice has released his sophmore album Let the Dead Bury the Dead. It’s been four years since the release of the Virginia MC’s first album, Hear Ye Him, and with the release of LTDBTD, the sound has more religious message within, however not straying away from the classic rap style of No Malice. The album is littered with gems of knowledge for the listener, from religion to politics, and is delivered on a album with no features. Go stream No Malice’s sophmore album, Let the Dead Bury the Dead, here.